A huge success. See you at ATBS 2016! We promised a better ATBS experience so we did it! 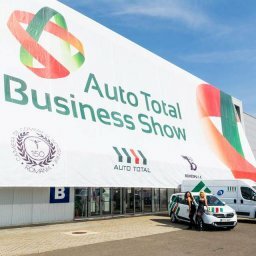 On 6th and 7th June, AUTO TOTAL BUSINESS SHOW 2015 exhibition covered over 35,000 square meters. 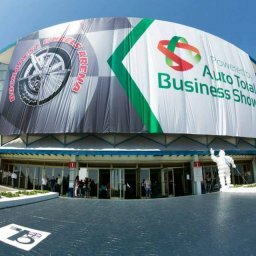 Because ATBS previous editions have been a major success, in 2015, the organizers were challenged to bring even more innovative ideas for you. 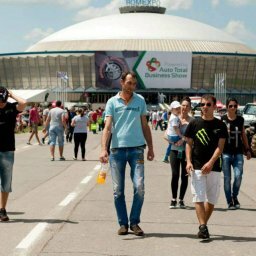 Beside the already known and very popular technical demonstrations, trainings, workshops, contests and vintage cars exhibitions, the visitors had a full entertaining experience with events being held every moment in different areas of Romexpo Center. 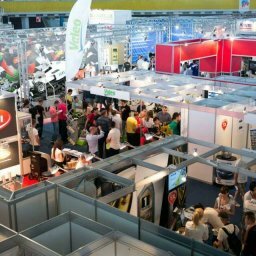 More Business Interaction – Over 34,000 visitors have interacted with over 120 exhibiting companies, powerful brands in automotive spare parts industry. Many visitors were excited to see and test once again the only F1 simulator in the world that generates a force of acceleration up to 3G and, the only Romanian full motion simulator and the G-Motion auto Simulator. Moreover, there was also be plenty of entertainment for everyone. The automotive tunning car exhibition and contest was a delight for everyone, from children to adults. Free trainings and workshops The newest auto diagnosis equipment and free courses assured by the Auto Total Mechanical Academy’s teachers.. If you think that there is no way to top such an event, in 2016 we will astonish you.